This 50-ball basket includes a stand option that allows swinging the handles down, raising the basket to waist level for ball access, and swinging the handles up to lower the basket for ball pick up. The Gamma 50 tennis ball basket is made from galvanised steel, which guarantees sturdiness and excellent performance for years without the need to worry about the rust. The bottom is virtually unbreakable thanks to the design with optimum number of welds. The base frame has plastic wear feet put together at the factory prior to shipment for added protection along entire contact points. 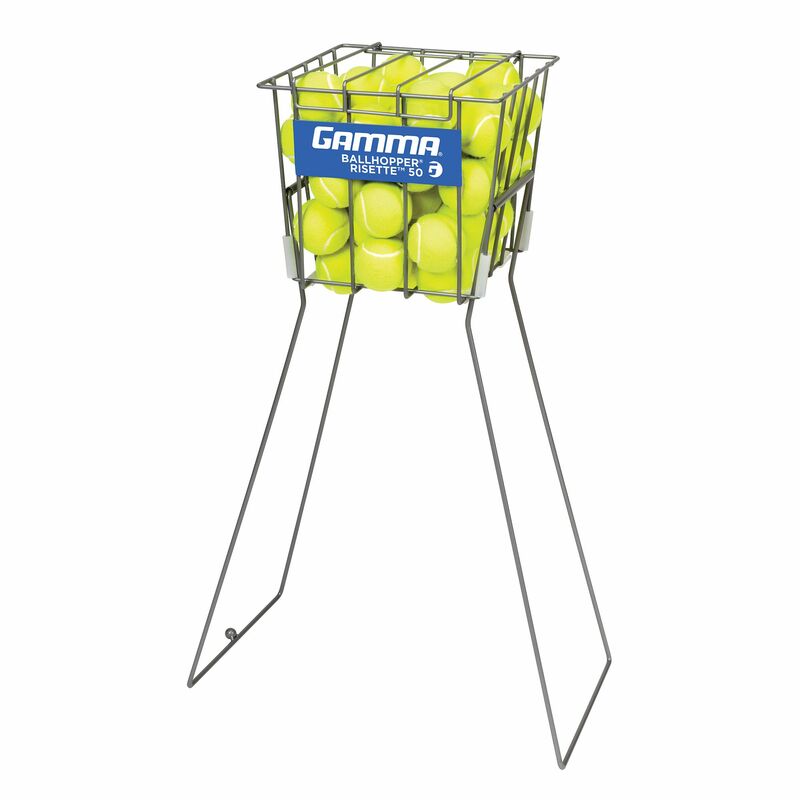 for submitting product information about Gamma 50 - Tennis Ball Basket We aim to answer all questions within 2-3 days. for submitting product information about Gamma 50 - Tennis Ball Basket. We aim to answer all questions within 2-3 days. If you provided your name and email address, we will email you as soon as the answer is published. Does the job perfectly. No complaints at all. 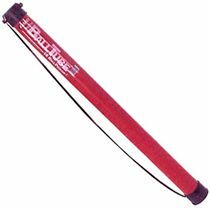 I'm no coach, this is used for me to store balls so I can practice. It's perfect for that..
A decent buy: did exactly what it said on the tin. for submitting product review about Gamma 50 - Tennis Ball Basket.